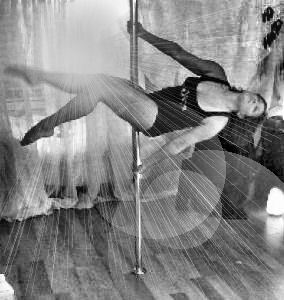 As a fitness Instructor & classical dancer, I thought this would be easy....wow! was I sore the next day - what an amazing workout plus I get to hone in on my sultry side (perk)I'm hooked. Very nice. Would like to see more.